They say we are going to have a warm Spring so let’s get planting! 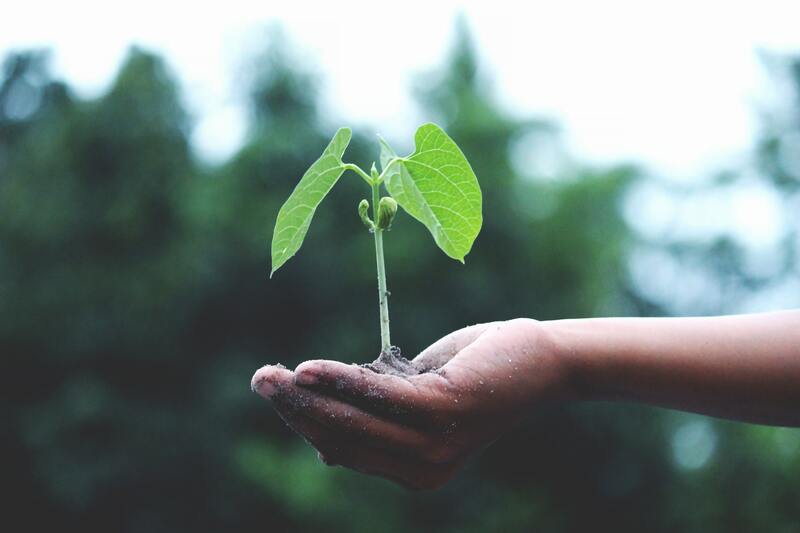 Find a variety of vegetable, fruit, flowers and herb seeds in the store as our new shipment of 2019 seeds have arrived from Italy. 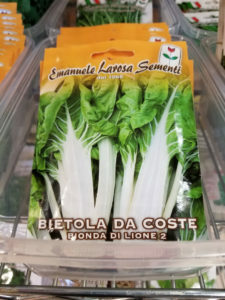 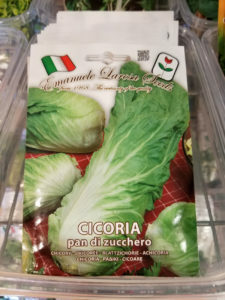 We carry seeds from Emanuele Larosa Sementi and Franchi Sementi. 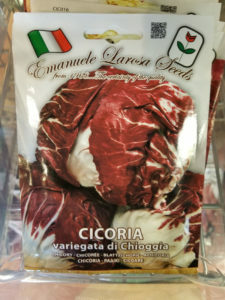 The Larosa Emanuele company has state-of-the-art technological equipment as well as a specialized team to perform the various processing phases in the same factory, from harvesting to packaging. 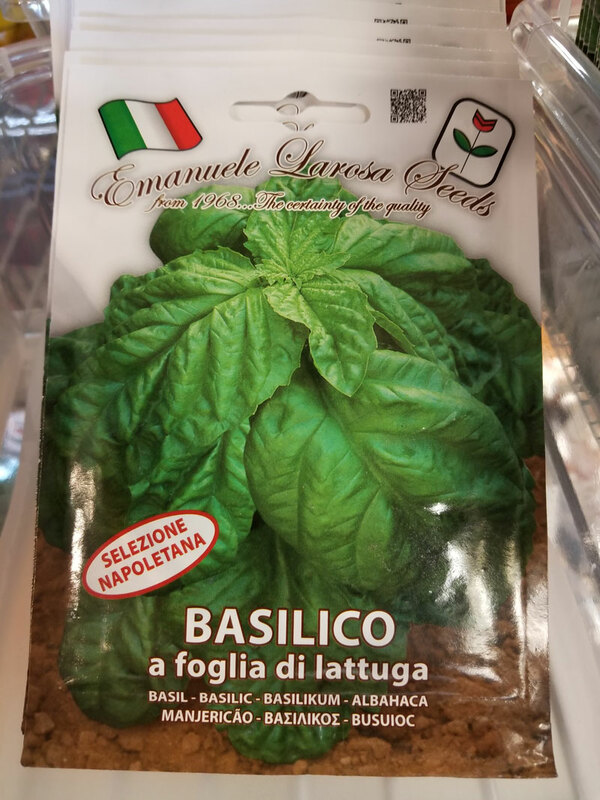 Find a variety of vegetable, fruit, flowers and herb seeds in the store.